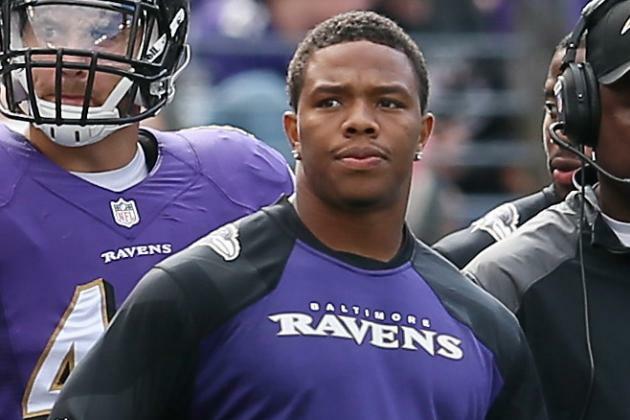 Ray Rice: What did the Video Change? Like many others, I was appalled when I first heard about Ray Rice dragging his wife out of an elevator unconscious. Like many others, I was confused upon his initial punishment when contact football violations and minor drug use seemed to yield tougher suspensions. Like many others, I felt that even an isolated issue of domestic violence should’ve been treated with proper care in the stead of the negligence the NFL had displayed. Like many others, I was perplexed when Rice’s character was revered in the wake of the incident instead of attention being brought to his actions. Time passed, Goodell responded to criticism with a change in domestic violence policies, and the media attention seemed to ebb. He was integrated almost immediately back into the fabric of the league, reserving a late round pick in fantasy leagues and to the general pleasure of Baltimore fans, practicing with the Ravens. But, what did the video change? What were people expecting to see in the video? Ray Rice baking his wife cupcakes in the elevator? Giving her a nice little shoulder massage? Everyone, from the Ravens to the NFL to the law enforcement officials, said Rice was complicit in admitting his role and described the incident with full detail. He did not sugarcoat it. If he described what we all saw, he should’ve been condemned and vilified months ago. He should’ve been given an indefinite suspension from the start. Whether or not the actual video got into the hands of the organization is not important. What’s notable is that these organizations were clearly giving this guy the benefit of the doubt. They didn’t want to believe he did what he did. He told them what he did. They knew this. They knew he smacked her. That should’ve been ENOUGH. When they couldn’t unsee it, they took action. When we called for action, they took action. It is indeed better late than never. But the chaos has brought the NFL and media big lessons: We shouldn’t wait for videos. 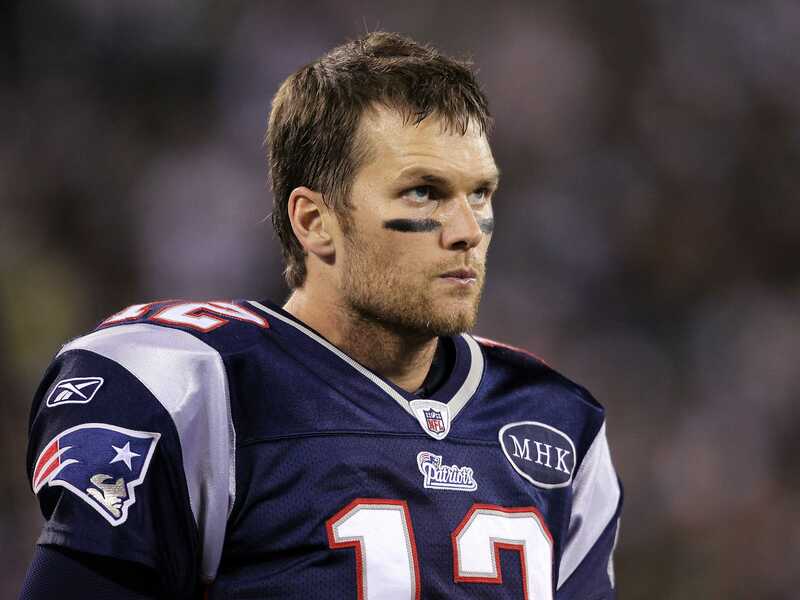 We shouldn’t give athletes privileges because of their prestige or idolatry. We shouldn’t give men gender privileges. Mistakes are mistakes no matter how hard you have worked. Unfortunately as a public figure, Rice had a responsibility he may not have wanted. In my mind, I do think that Rice will get a second chance. Donte Stallworth did after vehicular manslaughter and Mike Vick did after serving a prison sentence. Will he ever get his respect back, especially from female fans? That remains to be seen. But next time, we shouldn’t need a video to affirm this.